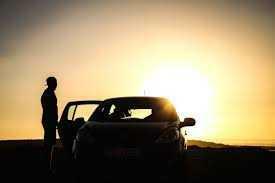 The amount of heat your car is subjected to in the summer time means extra stress on your engine. Sumer car care is extremely important in keeping your car in good working order. It is important that you know what vehicle maintenance, repairs, and services are most important this time of year. Honda of Clear Lake is here to explain appropriate car care and auto repairs you may need to consider as temperatures peak this summer. The excess heat that builds up as your car runs is the number one enemy to your engine and its related components. Keeping the cooling system in top working condition is imperative to your car’s longevity. Your engine oil is also very important to keeping your engine cool. In addition to keeping your engine in top condition during summer, you will want to keep yourself cool inside the cabin. Follow these simple car servicing tips to keep you and your car going strong all summer long. The oil in your engine is the first line of defense against a hot engine. It will be the first to make contact with hot engine components, and it is designed to keep the various moving components inside the engine cool and lubricated at high temperatures. Keep your engine oil clean and full. If you have an SUV or truck, you may also want to consider an aftermarket engine cooler if your vehicle does not already have one. Your cooling system is completely dependent on the coolant inside to pull heat from the engine and disperse it into the atmosphere. With the help of your radiator and cooling fans, hot coolant from the engine gets cooled off and recycled through again. You must keep your engine coolant full and clean. Your cooling fans must also turn on at the right time, which is determined by the temperature of the engine coolant. The radiator is then responsible to spreading out the coolant and passing air through it via your front grill and the cooling fans. If the radiator is cracked, blocked, or improperly regulated it will not allow the coolant to cool as it should before its sent back into the engine. Keeping yourself cool and comfortable in the summer time is also important to your health and happiness. The refrigerant in the AC system is very similar to your engine coolant, in that it’s responsible for cooling the air before it enters the cabin. The pressure of the refrigerant is important and keeping the refrigerant full will ensure the best performance. Recharging your AC refrigerant can be done at home, but it is best done by a professional who has the proper AC recharging machines. Let a professional recharge your AC system for two reasons. First, the refrigerant is very toxic and terrible for our atmosphere. Professionals have specialized machines that recycle the old refrigerant and do not allow the chemicals inside to leak into the environment. Secondly, the pressures inside your AC are critical for how the system works. There is a high-pressure side and a low-pressure side. At-home recharging cans only hook up to one side and do not properly regulate pressures in the system. Instead they rely on the vehicle to regulate those pressures for you. A recharging machine is set to your car’s pressure and ensures the pressures are perfect on both sides. Fix the problem before it becomes more serious. Your cooling system is imperative for your car’s operations during the summer. Keep the oil and cooling systems working well and repair any known leaks or issues before they snowball into worse and becomes an expensive problem. Know what to do. If your car starts to overheat, stop your vehicle immediately. Overheating will destroy your engine and it’s best to stop it before it gets too hot. Running your heater can help take some of the heat off of the engine to bring the temperature down over a short driving distance of a few miles. 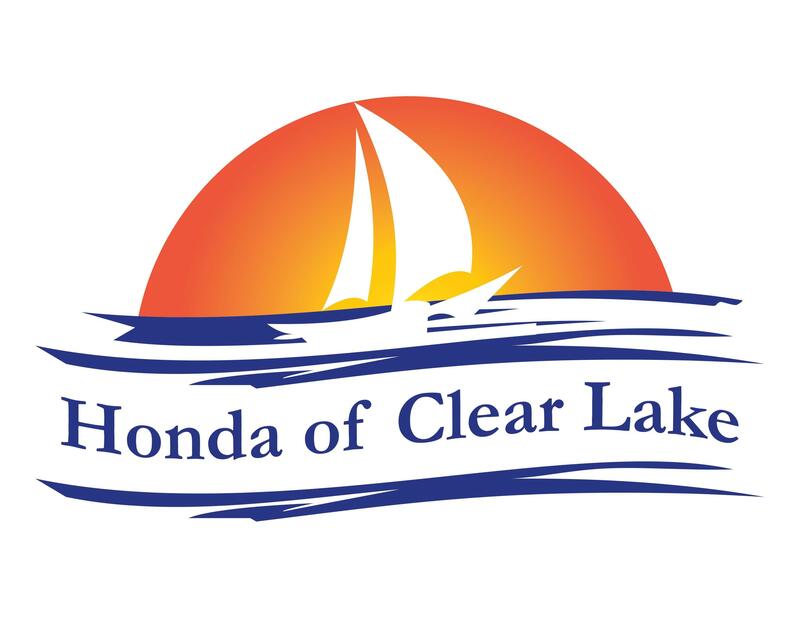 Honda of Clear Lake offers summertime services to drivers of all makes and models. Regardless if you simply need vehicle maintenance or are interested in a new or used vehicle, the professionals at your local Honda of Clear Lake dealership are standing by to help. Call to make an appointment or come in today.